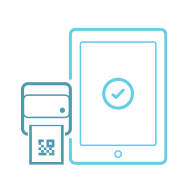 Convenient payment collection that gives secure purchasing power to attendees with fast transactions. Reduce the extra effort and cost of physically handling cash or cards at your event. Enhance security, eliminate long lines and paper materials, and increase event spending in one practical system. Cashless payment solutions encourage attendees to confidently leave their wallets at home while giving you insight into your event revenue! 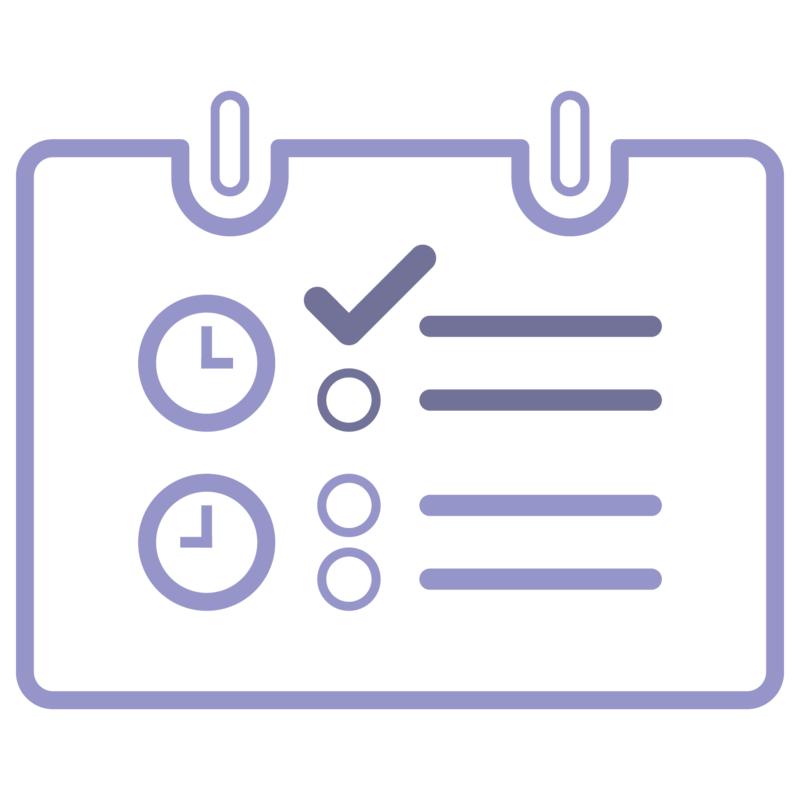 Keep things simple for vendors and guests while automating your event revenue management. 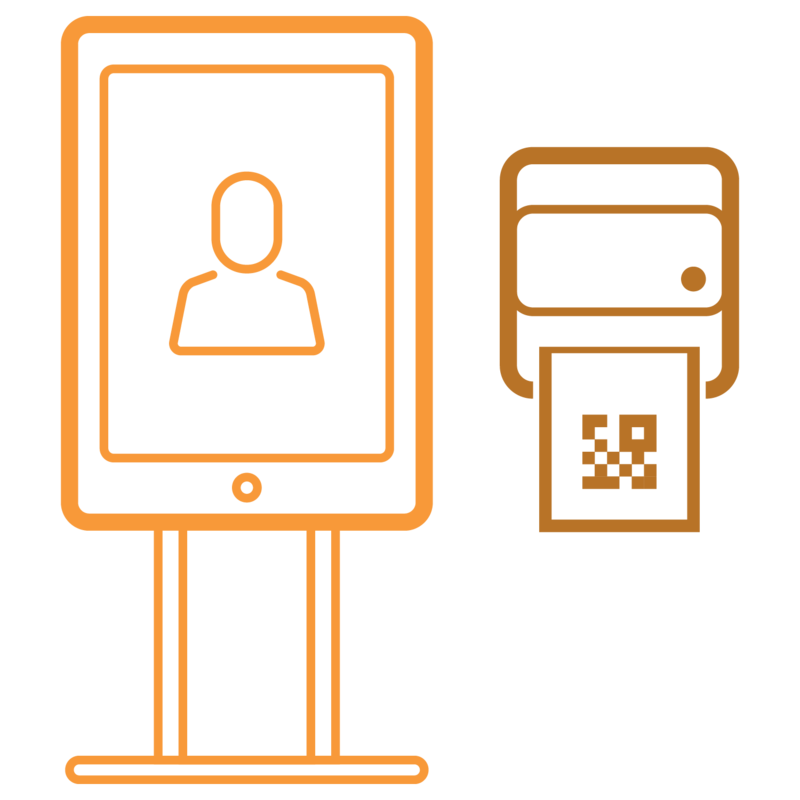 Streamline event floor movements, eliminate the circulation of currency and credit cards, and efficiently prevent data loss with a simple payment solution for everyone. 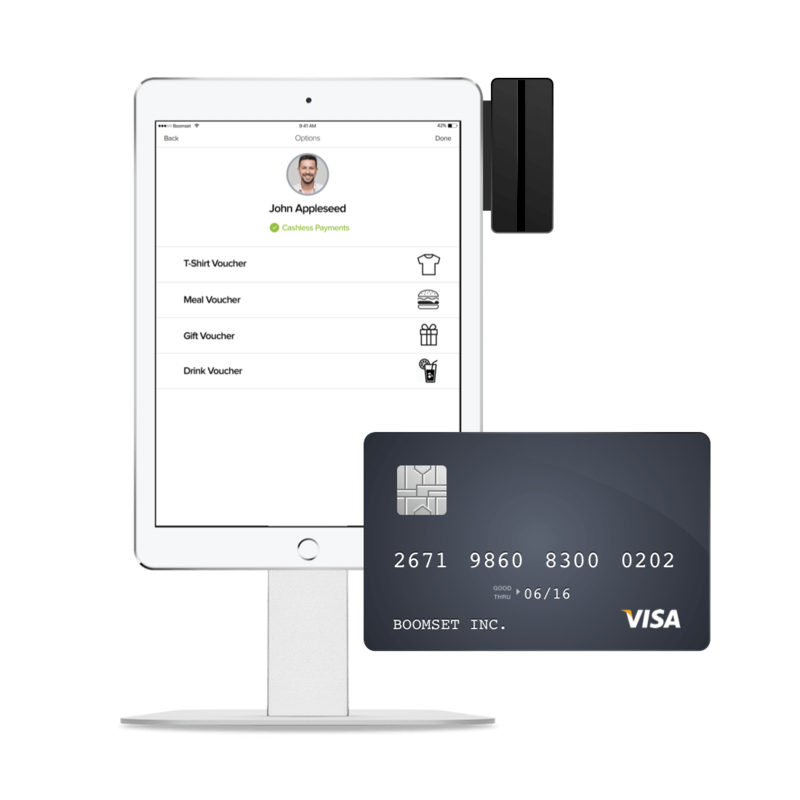 The new wave of collecting payments with the digital wallet is here! 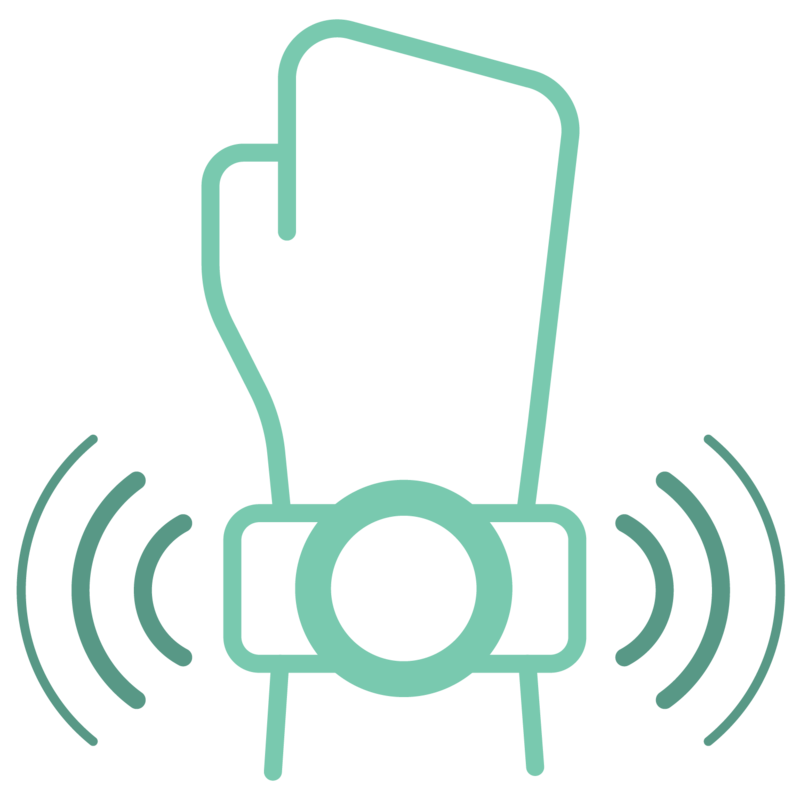 Safely store credit cards and voucher credit information in wearable technology for a secure way to purchase merchandise at an event. Extend attendees the opportunity to purchase meal, drink, gift or session credits to be used throughout the event. 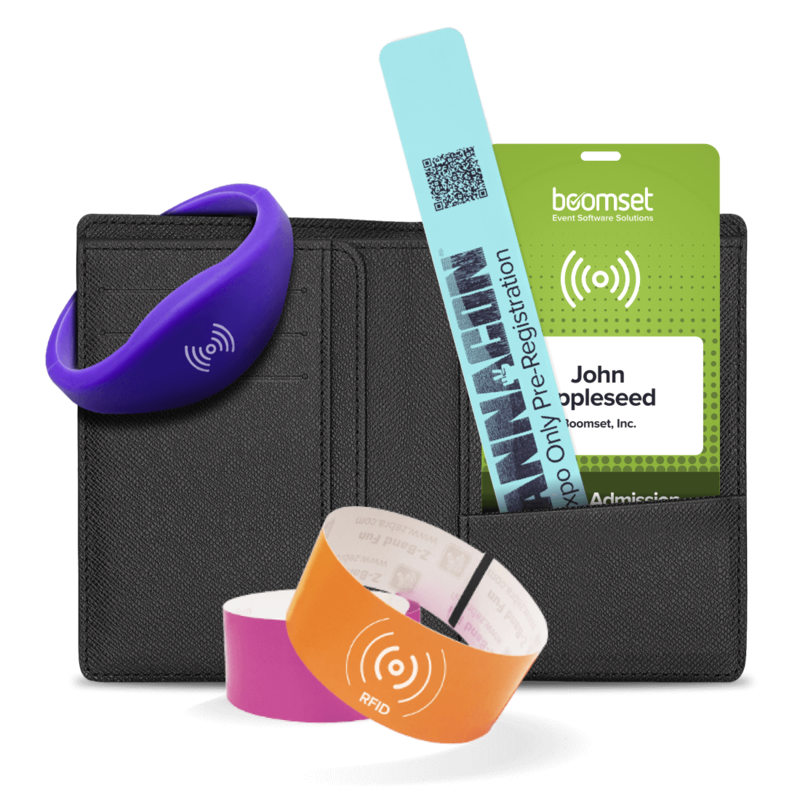 Use all this and more via a completely customized on-site printed name badge or wristband for an automated on-site experience. Physical drink and meal passes typically come with a badge, and these often fill up trash bins or are lost and scattered throughout the event floor. 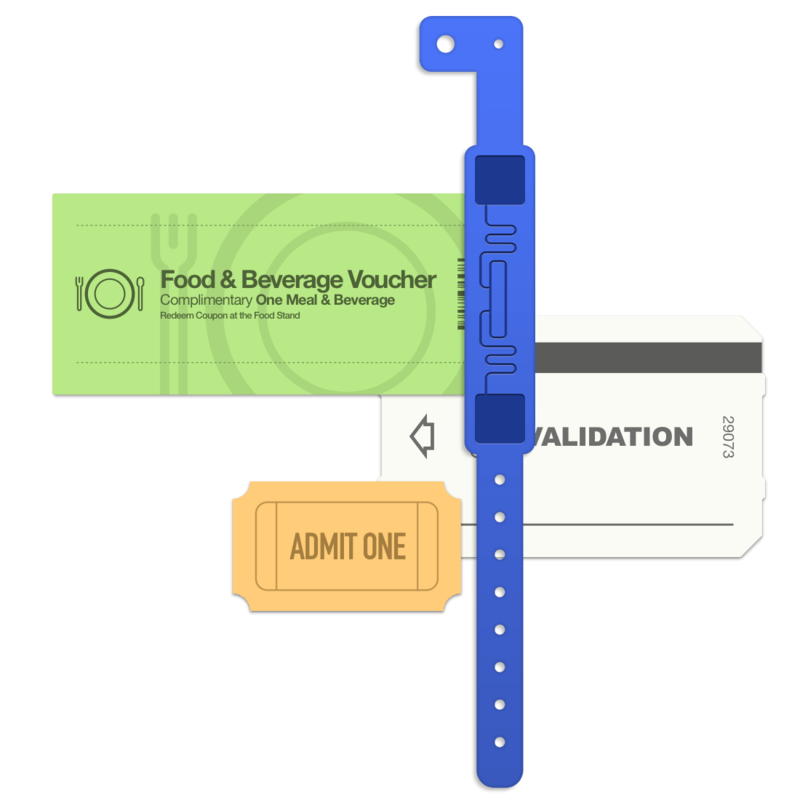 Replace wasted materials and store ticket information in RFID chips to allow guests to redeem giveaways and event extras in an instant. 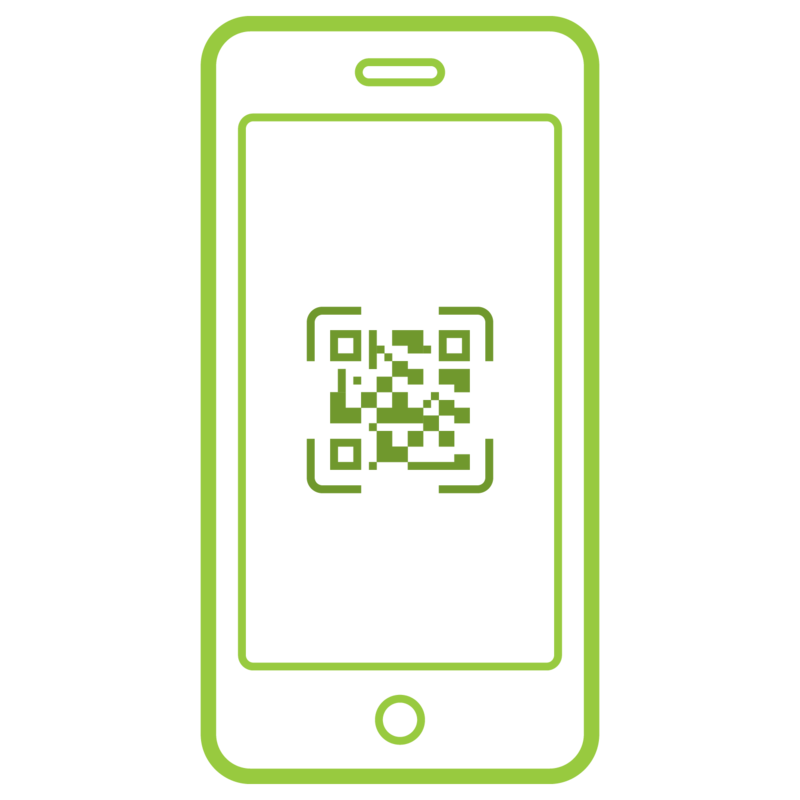 Guests can receive their “freebies” in a simple scan or tap of their badge, while event organizers can readily collect data that was previously unavailable. 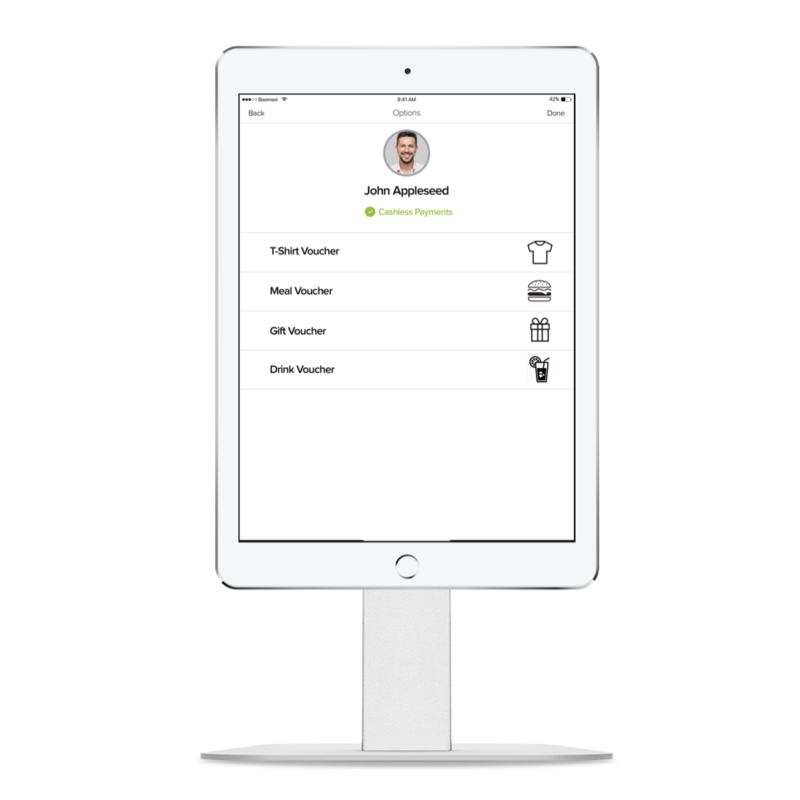 The "Guest List" app works across all iOS and Android devices.